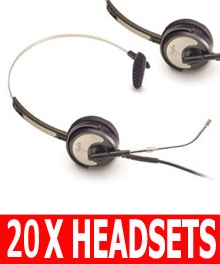 Polaris Headsets. 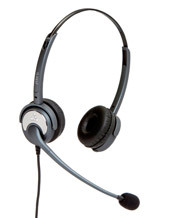 Connect to Business Desk Phones and Office Telephones. 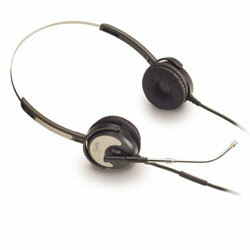 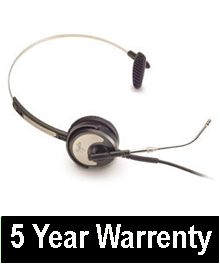 Silvertongue Telephone Headset - SW10D Soundpro 10 for Call Centre and business applications "5 Year Warranty"